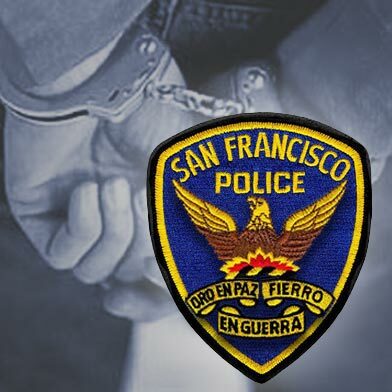 A Salinas man was arrested by San Francisco police Tuesday night on suspicion of driving under the influence after he allegedly crashed a car into a home in the city’s Outer Richmond neighborhood, a police spokesman said. Jovanni Ramirez, 23, was driving west on Balboa Street when he veered into a home at 43rd Avenue at about 9:30 p.m., Officer Albie Esparza said. The residents, who were home at the time of the crash, were uninjured, he said. Ramirez was transported to a hospital for treatment of a minor injury. Upon his release, he was cited on suspicion of misdemeanor DUI, Esparza said. A city building inspector responded to the home and red-tagged it for limited use, Esparza said.